Long ago, I worked at T-Mobile. This isn't the part where you pity me and my wretched past, I had a good time there and learned a great deal about the mobile industry; but I digress. I'm bringing up this old man on the back porch style story because I was there when the first android phone, the HTC G1 (or Dream) was released. I snapped up my little black brick as soon as I could. There were tons of people out there who said that the Android OS would never flourish in the face of Apple's monolithic iPhone sales and popularity, especially as an open-source program. And yet, years later, Android devices have taken 80% of the worldwide market with Apple's iOS holding a measly 15%. Why trot this out now? Because I think the future of VR lies in it being open for all and there has been a lot of talk about proprietary games for Oculus and Sony VR. I've long decried the idea of console/platform exclusive games. I think that the best way to grow the industry is to make games available to as wide an audience as possible. Exclusive titles are an old business model created in the early days of console gaming. Yes, decent exclusive games help drive people to one console or the other but I think we are well past the point where a console lives or dies by its exclusive games. Now we have VR in the market. Right now there are really three devices that we can call the big contenders. The first out of the gate and really the predecessor of all the VR sets to follow it is the Oculus, followed closely by the HTC Vive. 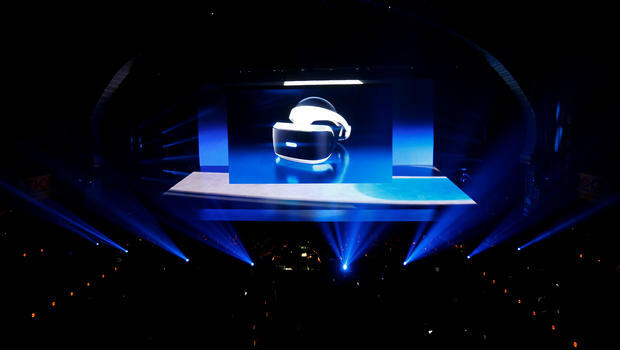 Sony's own Sony VR won't see consumer sales until October, but there has been a lot of talk about their planned games. Of those three, the Vive is the only one without an exclusive title. Both Oculus and Sony have been snatching up VR titles and locking their accessibility away for all but their own users. The news going back and forth about what VR games will be released on what platform is playing out Hungry, Hungry Hippos. Why is this a problem? Because by limiting access to VR games, Sony and Oculus are actively making it harder and harder for people to experience them. As an emerging platform, VR needs to be able to see the light of day and there is just not a great way for developers to handle that right now. This early in the game, there is no "killer hardware" for everyone to measure their platform against, so each of the big three handle things in pretty different ways. 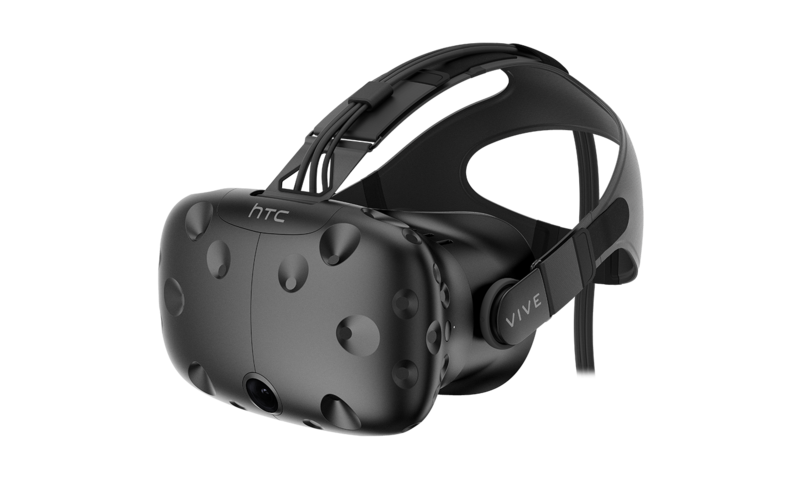 The Vive has the best setup, in my opinion, but the initial setup is involved, it isn't easily transported to, say, a friend's house to get them into the experience. It is also a pretty expensive kit, at $799 before tax and shipping costs. However, the Vive has more than 200 games available to play as of this moment, which makes it easy to find something to enjoy. The Oculus shares the same titles as the Vive, plus a few more of its exclusives, though there aren't a lot of those right now (thankfully). Some of the more polished games are only available for the Oculus, but it is still really difficult to get ahold of an Oculus rift, with current orders noted not to ship until August. There are also the privacy issues raised by the wording in the Oculus's end-user agreement. Then there is the Sony VR. It has a really attractive pricepoint at $399, but that price doesn't get you the full experience. All you get for that is the headset. To really get into it, you'll need to purchase the Playstation camera and two Playstation Move controllers. If you want to play Farpoint, one of the VR Games demoed by Sony at E3 this year, you'll need to also pick up the Aim controller. Remember the glut of peripherals that made owning a Wii such a headache? Do you also remember talking to others about how much the industry has surely learned from that nightmare? Yeah, about that.. I think the spasms that Sony and Oculus are going through to secure exclusive titles shows how little faith they have in their hardware. By glomming games onto their platform and announcing "the other guys don't have this one!" they hope to make their platforms more attractive to customers. This kind of behavior is incredibly short sighted. If either company is really concerned about making VR a strong, viable market, it makes sense to allow everyone to play the same games, no matter the platform they choose. If VR is to survive, we need to start supporting open platforms to experience it on, much like we did when Android first came on the scene.